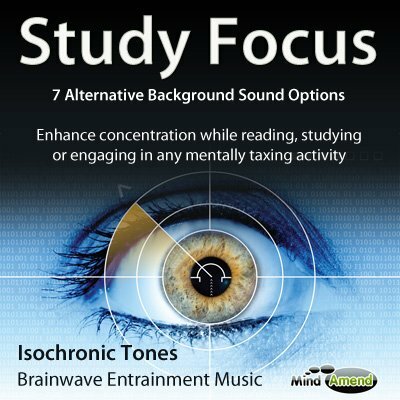 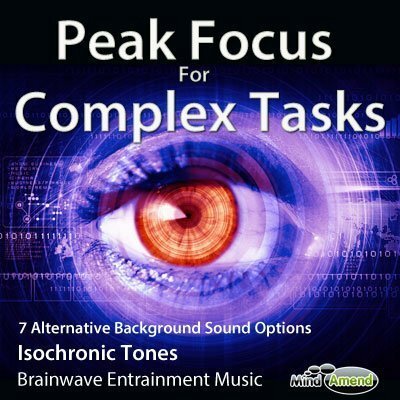 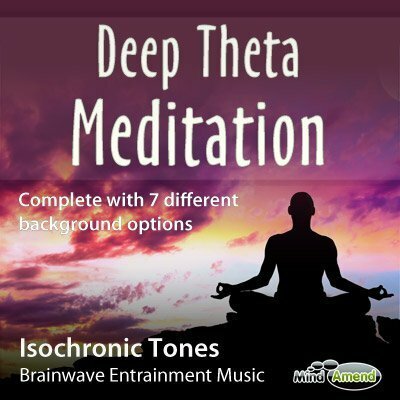 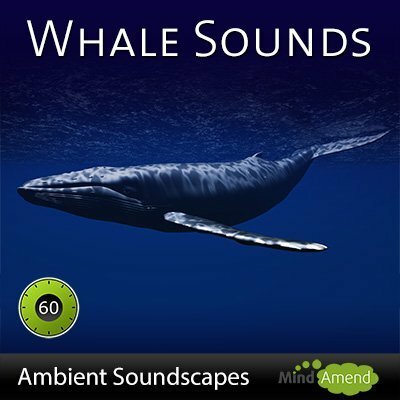 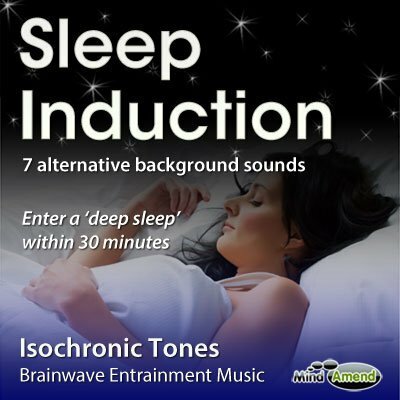 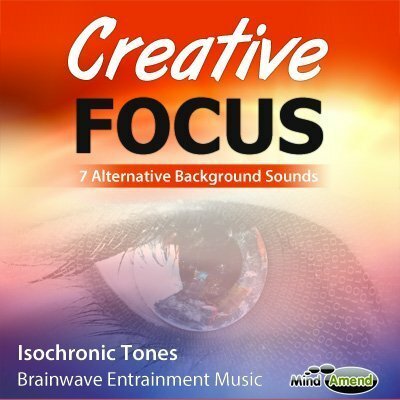 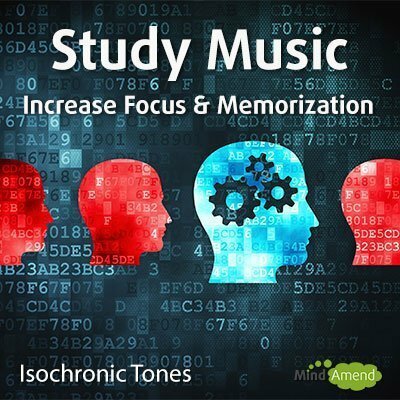 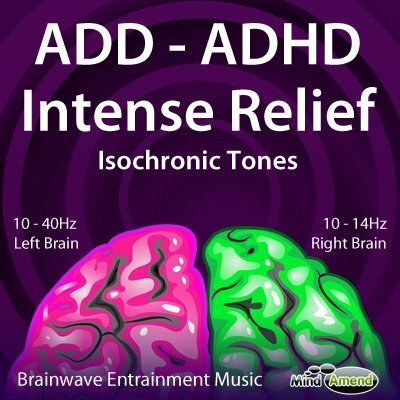 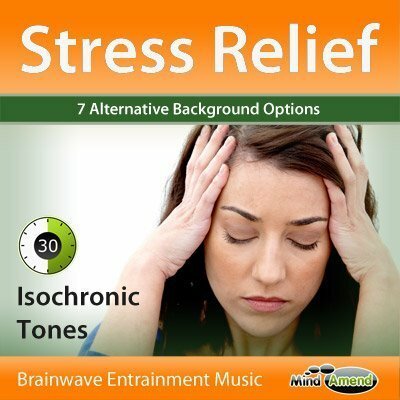 Isochronic tones are repetitive beats of a single tone, which provide a very effective audio-based method of stimulating the brain. 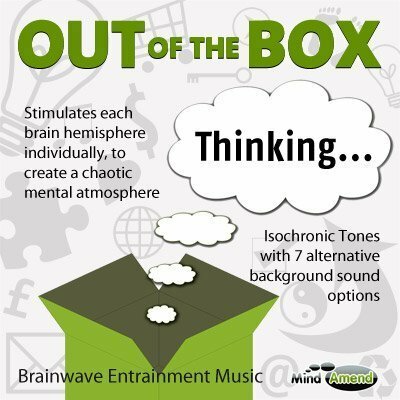 This process is known as ‘Brainwave Entrainment‘ and can help you overcome many problems like insomnia, stress, tiredness and high blood pressure. 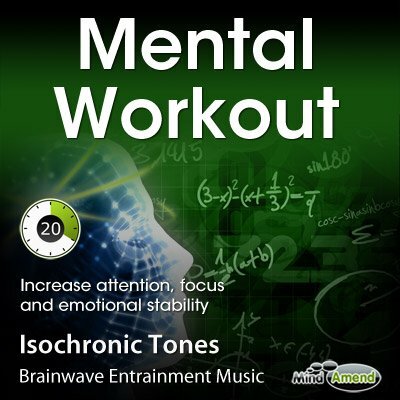 It can also improve intelligence, concentration, motivation, energy, creativity, meditation and even sports performance. 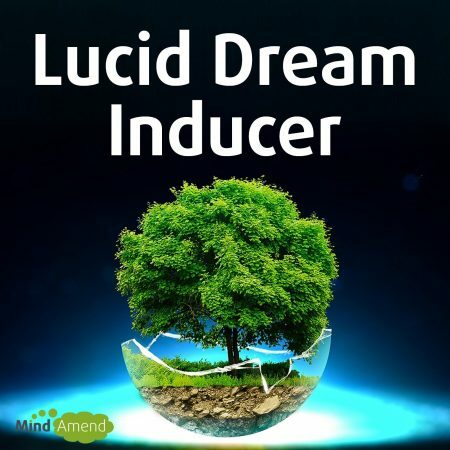 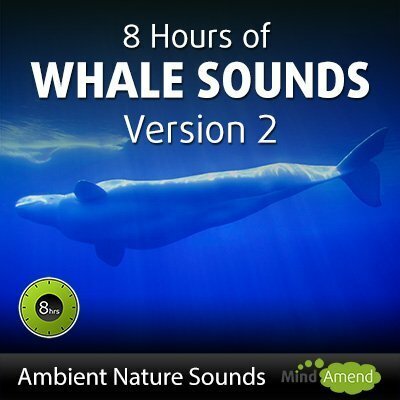 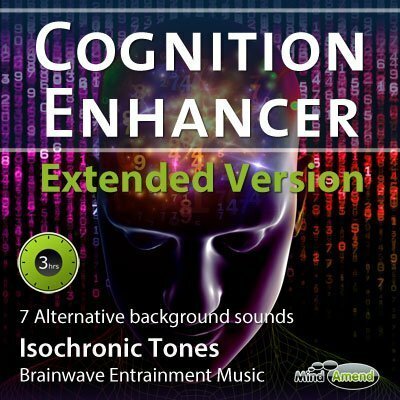 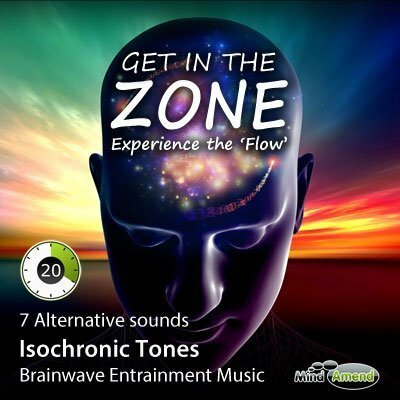 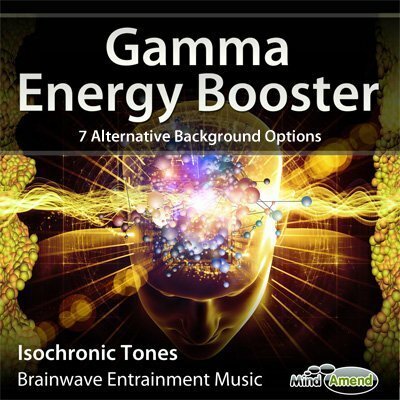 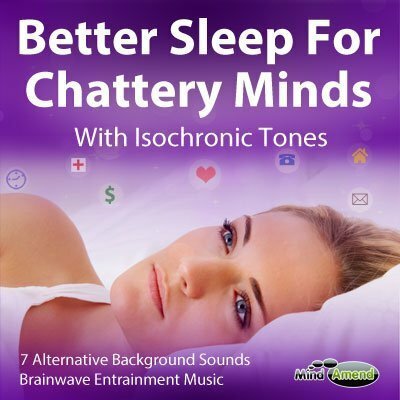 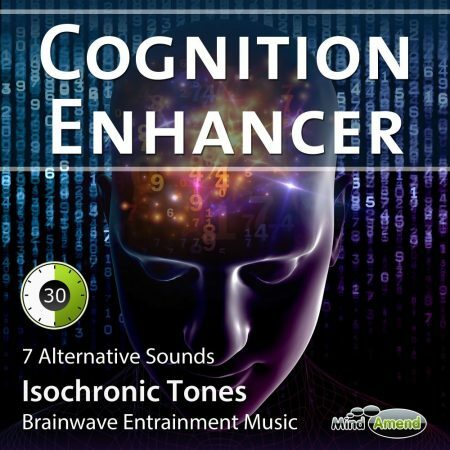 Discover more about how isochronic tones and brainwave entrainment works here.